FREE Citizenship Clinic March 31, 2019, @CPACS In order to receive an ppointment at this clinic and be considered for financial assistance, you MUST register using this form. Walk-ins will be accepted only if space is available. NEED MORE INFORMATION? Call the Gwinnett County Crime Prevention Unit at 770.513.5119. Se habla español, 770.513.5116. 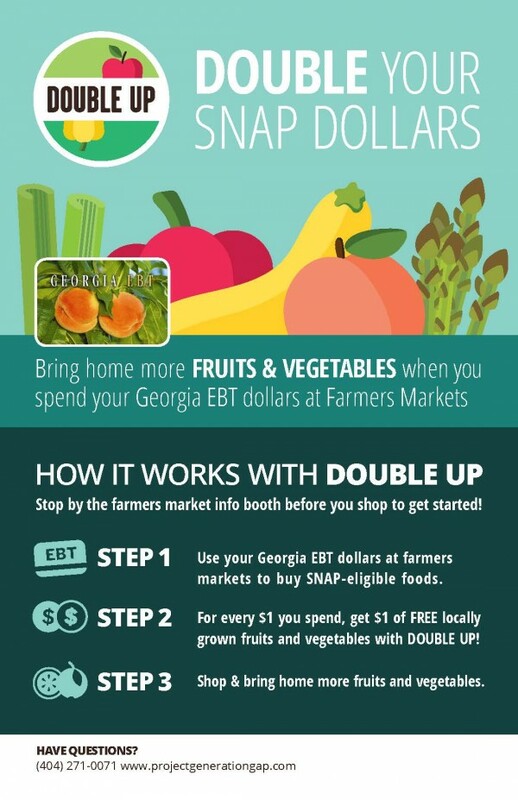 Please be aware that SNAP benefits will be received twice in March. The first half of March’s benefits will be available on March 2 and the second half will become available on the regular issuance date. 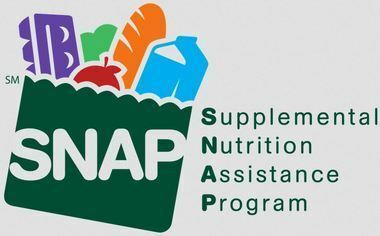 CPACS is SNAP Community Partner. If you have any questions, please call our SNAP Hotline at 678-824-6000. 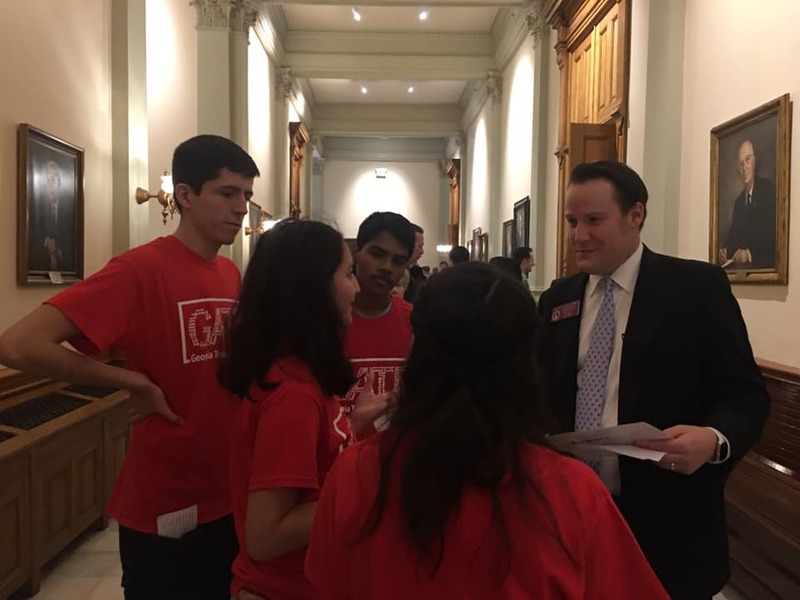 Our Community Action for Teens (CAT) students and the GATE Coalition are busy at the Georgia State Capitol today talking to lawmakers about the importance of prevention services for vaping and E-cigarettes and the dangers it poses for youth and their health!